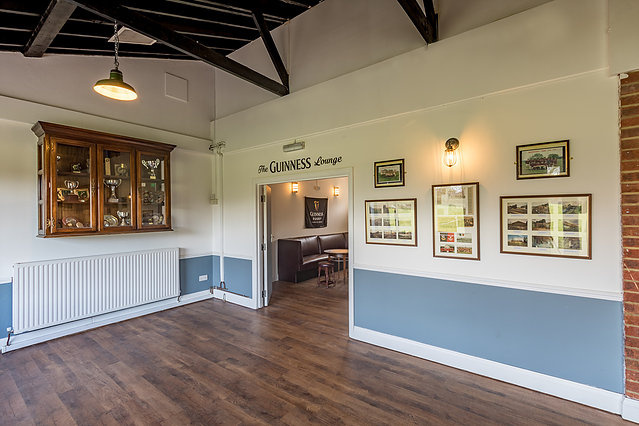 A large, laid back space ideal for birthday parties, engagement celebrations, private receptions and corporate events which can host up to 120 guests looking to enjoy a great bar all to themselves. Equipped with our own bar, 4k screen, projector and bose sound system we are able to accommodate just about any function be it day or night. Birthday's, live music, corporate presentations, comedy evenings - you name it, we can host it. A premium venue providing premium service in a ideal location. Contact Ryan via contact@wrfcbarandcoffeehouse.com for further information.